Encryption. "The growing use of encryption by criminals to protect their communications or stored data... [is] leading to loss of critical intelligence and evidence... 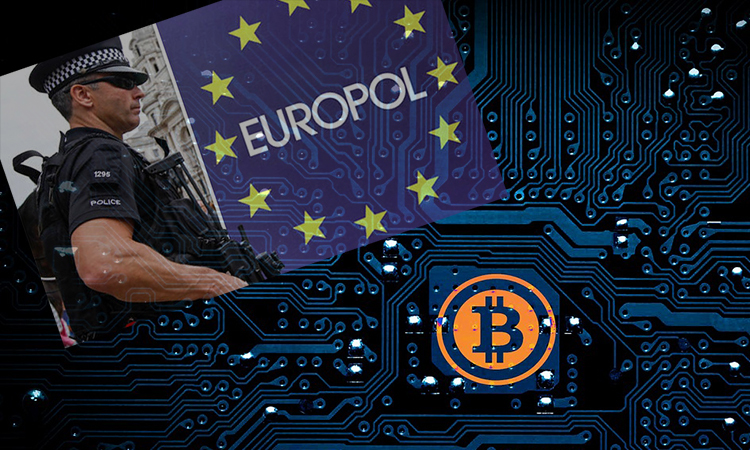 The widening criminal use of decentralised virtual currencies... effectively prevent law enforcement to ‘follow the money’ and significantly complicate the possibilities for asset recovery and the prevention of fraudulent transactions. The lack of (minimum) standards for due diligence and Know-Your-Customer for such services and the non-application of existing regulations compound to the problem." Loss of location. "Recent trends such as the increasing criminal use of encryption, anonymisation tools, virtual currencies and the Darknets have led to a situation where law enforcement may no longer (reasonably) establish the physical location of the perpetrator, the criminal infrastructure or electronic evidence. In these situations, it is often unclear which country has jurisdiction and what legal framework regulates the (real time) collection of evidence." Differences in legislation. "Despite the existence of international legislative instruments, differences in domestic legal frameworks... prove to be a serious impediment to international criminal investigation and prosecution of cybercrime. This is partly due to an incomplete transposition of international instruments to domestic legislation." Lack of case law. "Case law (jurisprudence) can be a valuable tool to compensate for a lack of specific legislation, but unfortunately little case law exists with regard to new developments (eg virtual currencies, anonymization tools and various technology-driven criminal modi operandi)."